Playing records since I could walk. Behind the mic since I could talk. 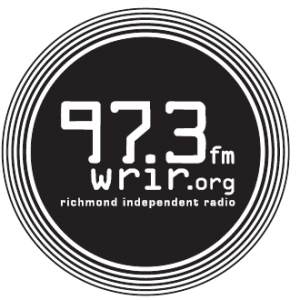 Putting them together at WRIR since late 2007.